Make sure your food thermometer is giving you accurate readings. This guide is about calibrating a cooking thermometer. 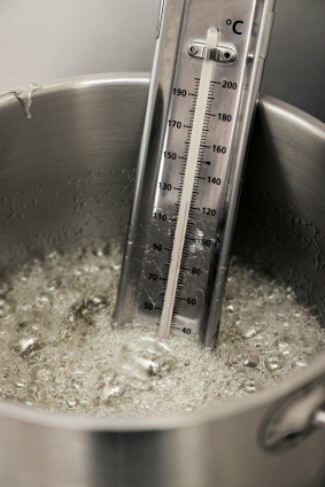 How do I reset a cooking or candy thermometer?